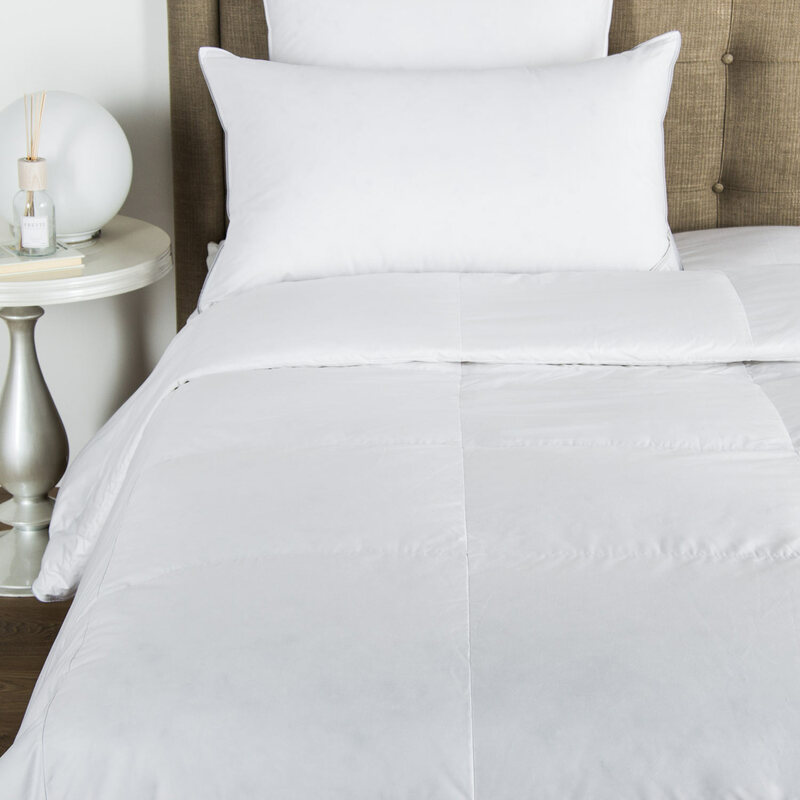 The New Horizon Sheet Set is crafted from luminous cotton sateen and features a bold contrasting border synonymous to its name. 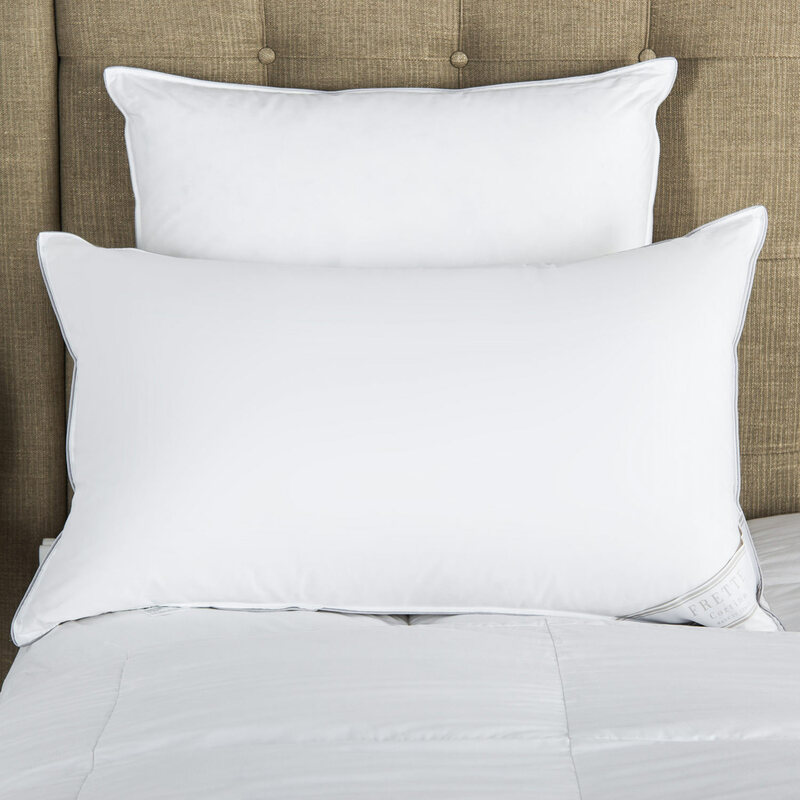 Coordinating pillowcases of cotton sateen feature the same striking border applied to the side panel. 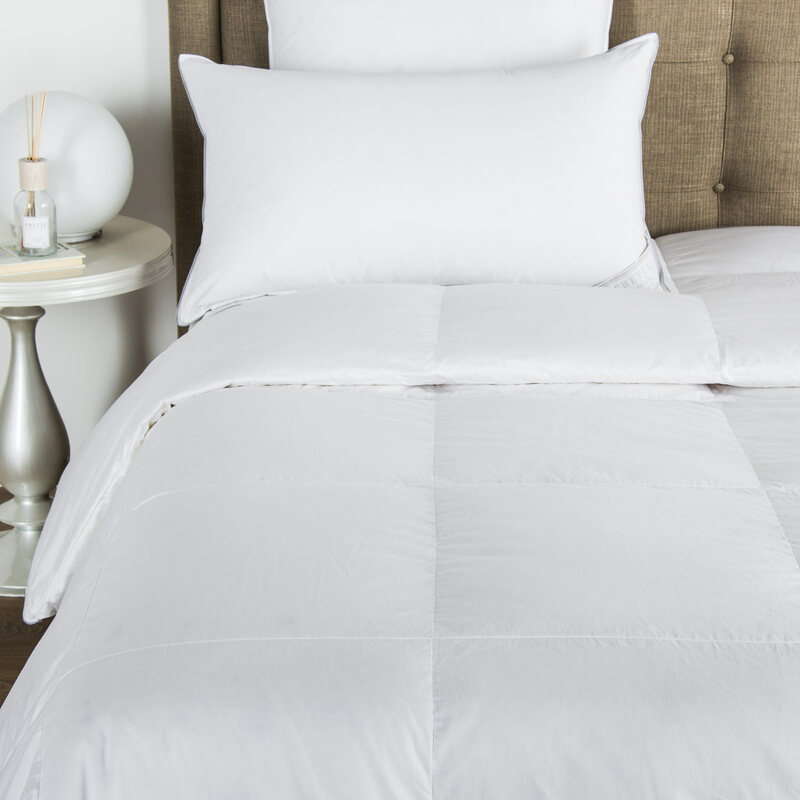 Sheet set includes bottom sheet, top sheet and two pillowcases. Pure cotton. Made in Italy.